﻿ Best Price on Siboney Beach Club in Saint John + Reviews! 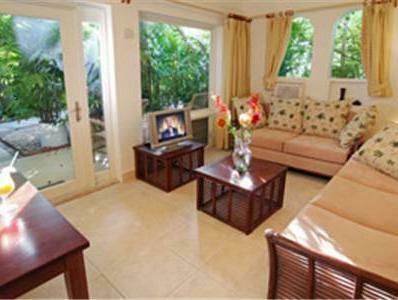 This resort is set along the white sand beach of Dickenson Bay, Antigua. It features on-site dining, a freshwater pool and tropical gardens. Guest rooms include full kitchenettes. 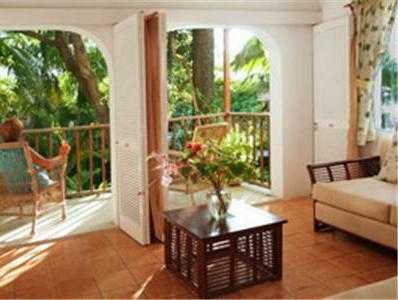 A private terrace is provided for each room at Siboney Beach Club. The modern rooms are styled with warm colors; they include a private bathroom and a safe. Guests of Beach Club Siboney can dine at Coconut Grove. It serves gourmet Caribbean cuisine and features locally caught seafood. Vegan and vegetarian specialty dishes are also available. The resort offers on-site snorkeling, a small library of books and massage services. A car rental desk is also on site for convenience. Saint John’s City and V.C. Bird International Airport are each about 6 miles from the resort. Grand Bay Casino is less than a 10 minute drive away. Please Note: From October 1, 2018-November 1, 2019 Siboney Beach Club will be expanding. During this time, guests may experience some construction-related noise and diversion from certain areas of the resort. Upon check-in, photo identification and credit card are required. All special requests are subject to availability upon check-in. Special requests cannot be guaranteed and may incur additional charges. 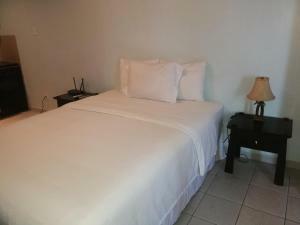 Please note, two Twin-sized beds are available upon request based on availability for either of the rooms offered. Guests are kindly requested to contact the hotel directly for more information. Very satisfied, 12 m from the beach. Very good restaurant, clean rooms, fast internet, Freindly stuff!! !